Our 6th Annual Mathletes Cindy Frank Memorial 5K Run was a huge success.. Thank you to everyone that joined us for a fabulous spring morning. For 2018 race results, please click here. 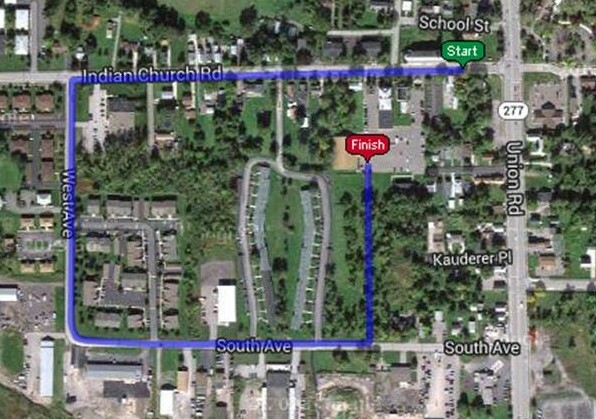 Our 7th Annual Mathletes Cindy Frank Memorial 5K Run is scheduled for Saturday, May 4th, 2019!! Please mark your calendars.